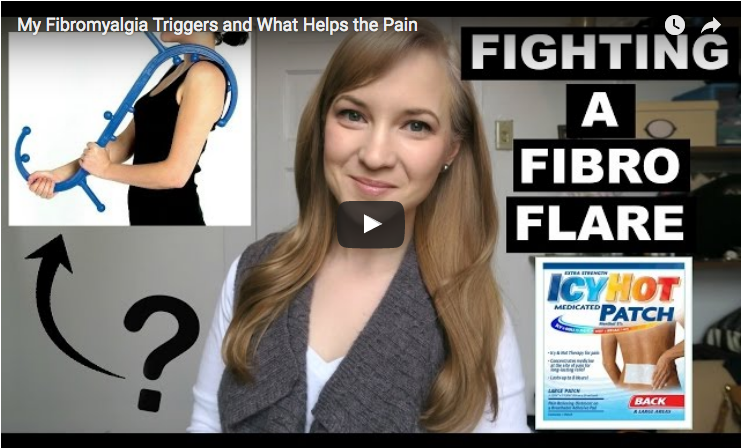 https://www.youtube.com/watch?v=9cVxaegnXJY In this video from Painfreekitchen, Rachel talks about fibromyalgia flares, what triggers hers and some of the products which help to ease the symptoms when she suffers from fibro flares. Nancy talks about how switching to a gluten-free diet helped her keep her fibromyalgia symptoms at bay. 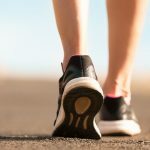 From medications, heat and cold patches, Epsom salts and dietary changes, Rachel explains what works to help her keep fibromyalgia under control. 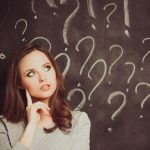 Could reflexology be used to help ease fibro pain? Find out more here. 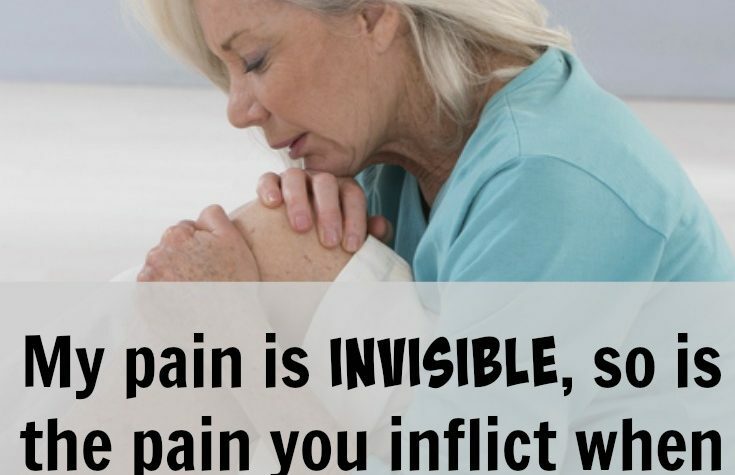 Fibromyalgia News Today is strictly a news and information website about the disease. It does not provide medical advice, diagnosis or treatment. This content is not intended to be a substitute for professional medical advice, diagnosis, or treatment. Always seek the advice of your physician or another qualified health provider with any questions you may have regarding a medical condition. Never disregard professional medical advice or delay in seeking it because of something you have read on this website. 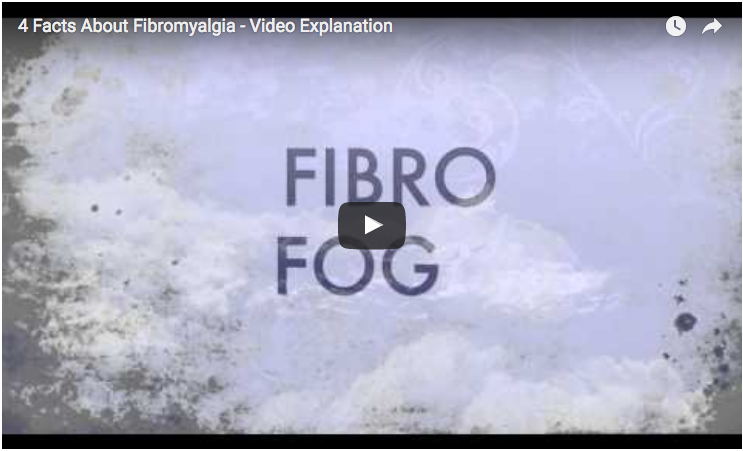 Tagged fibro flares, Fibromyalgia flares. I find when I consume a lot of sugar it causes a flair. I have been on Med. MJ for 2yrs now. Sleeping well for the first time in my life. Did not sleep well as a child either. Only use at night at the present time. Use edibles(cake) 1hr before I want to sleep. Need to be able to sleep 8-10 hrs to burn off the effect or you will be fuzzy. An absolute Miracle. Also use tincture of THC topically and it is very effective on muscle, connective tissue and joint pain. Meds are Lyrica, Gabapentin and Norco for the tough times. Kathern Hardy tincture at night is a life saver. I sleep and pain is gone. If you’re working though check your employer’s policy if you get drug tested. You are so sweet, thanks for the tips! Thank you and is there a list of things not to eat? I have tried everything apart from the gluten /dairy free diet can anyone advise please what foods can you eat ? Alison Makin everyone is a little bit different. I recently switched to the Paleo diet and feel so much better. I consume a little raw cheese when I crave cheese and bake Paleo breads and muffins. Biggest triggers are aspartame, more than like 2 bites of something really sweet, any Chinese food. Tried ones that claim no MSG but still blow up like I’m pregnant, hurt all over, and headache. I have tried so many things that have helped but only short term such as accupuncture (love it so much) rreflexology Mehr could take or leave it. I bought an infrared sauna (love it for so many things) I have a fibration trainer, love for those high pain days where my pain is so bad I can’t sleep. Hot yoga, love this, we have a place in our city that has infrared heaters in the yoga studios and it’s AMAZING!! The heaters gentle warm every part of you so the poses are easier because the heat loosens you up as you do the poses. Hot tub, don’t have one but want one. Hot baths with Epsom salts as the magnesium is so good for you, I also put baking soda and lavender essential oils in there. There are actually commercial float tanks that put hundreds of pounds of Epsom salts in their tanks and the concentration is so high you float. I have tried this and loved it 1 hour for 30.00, your skin is silky smooth after its called Theta Float. I take liquid magnesium my Naturopath prescribed for me, it does help if taken every night, will clean you out which is good if you suffer from constipation because of Fibro. Swimming is great because it’s gentle resistance and no stress on your body. Gentle walks be sure not to over due it because I have this issue if it makes me feel good I tend to push myself too far.